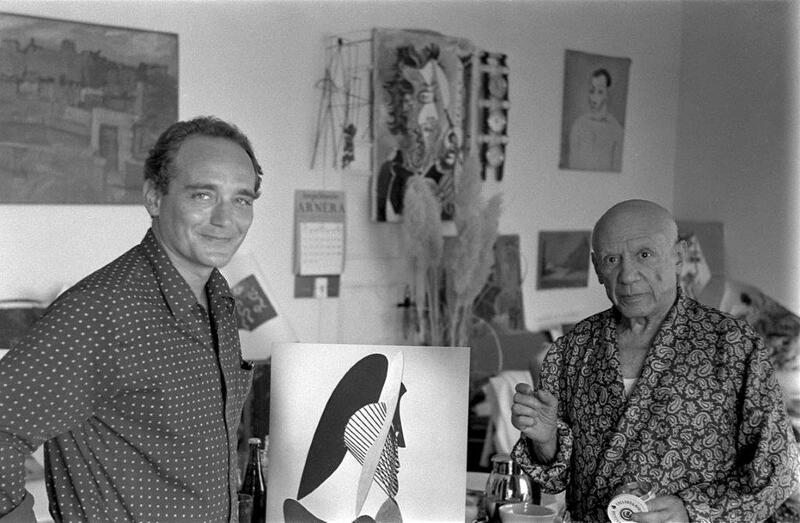 Roberto Otero met Picasso through the critic Ricardo Baeza and the writer Jose Bergamín. A union that was reinforced by family ties that linked him to Rafael Alberti, poet and friend of Picasso. This close connection made the production of an extensive photographic archive possible, similar to a large family album that testimony to the everyday life of the Andalusian artist.